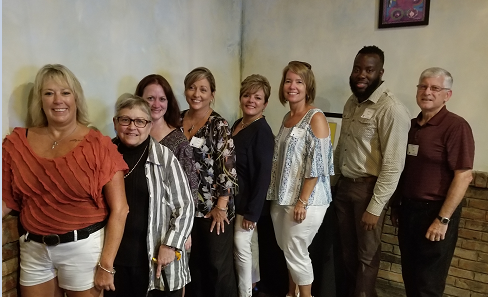 Thank you to all who were able to attend the annual FATA meeting on August 28 in Orlando! 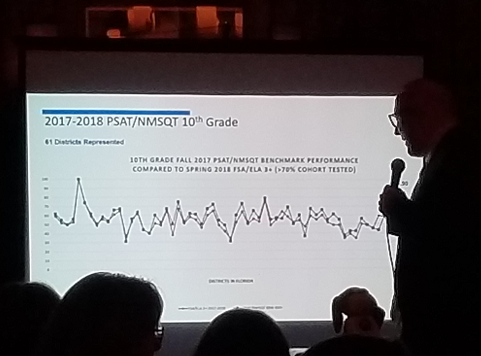 It was a great success with close to 50 districts represented. 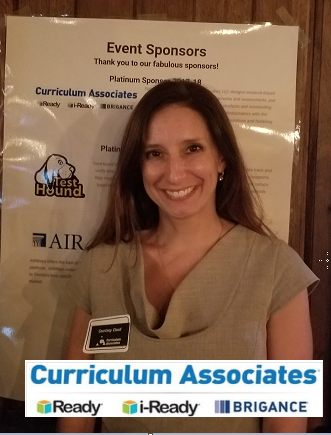 Thank you again to our wonderful sponsors, Curriculum Associates, Test Hound and AIRWays! 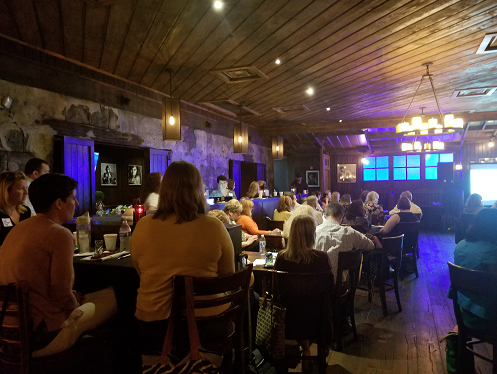 Click HERE to see the meeting presentations and the meetings minutes if you want to review them or if you missed the meeting! ​ learning for all students. 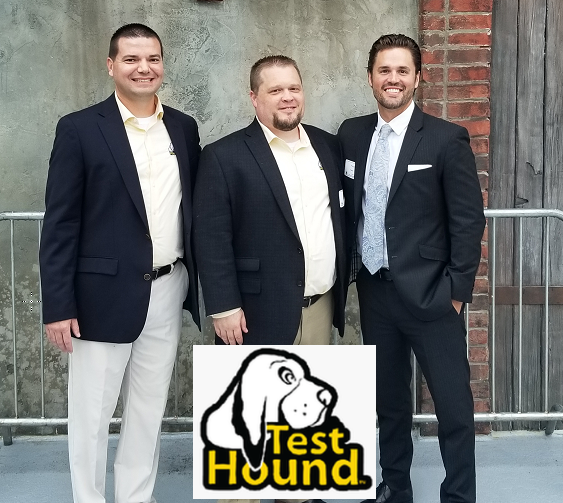 TestHound is a tested and proven, web-based logistics software that helps you easily track and verify where every student is, what test they are taking, and what accommodations/supports they require. 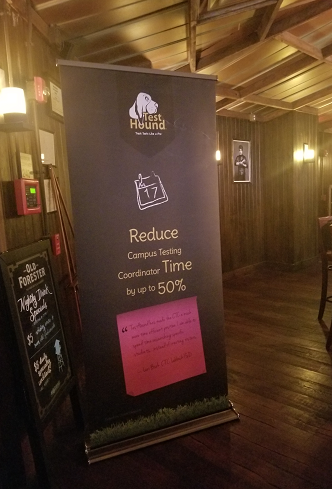 TestHound is used by many districts already to reduce coordinator time, reduce paperwork, and reduce testing irregularities, all while ensuring 100% accuracy of materials control. AIRWays offers the best of both worlds: District-level assessments delivered on the industry's leading online state-assessment platform. AIRWays assessments contain items that were initially developed for summative assessments and that were written to Florida’s item specifications. Our assessments contain one of the strongest linkages to the FSA that is available on the market.